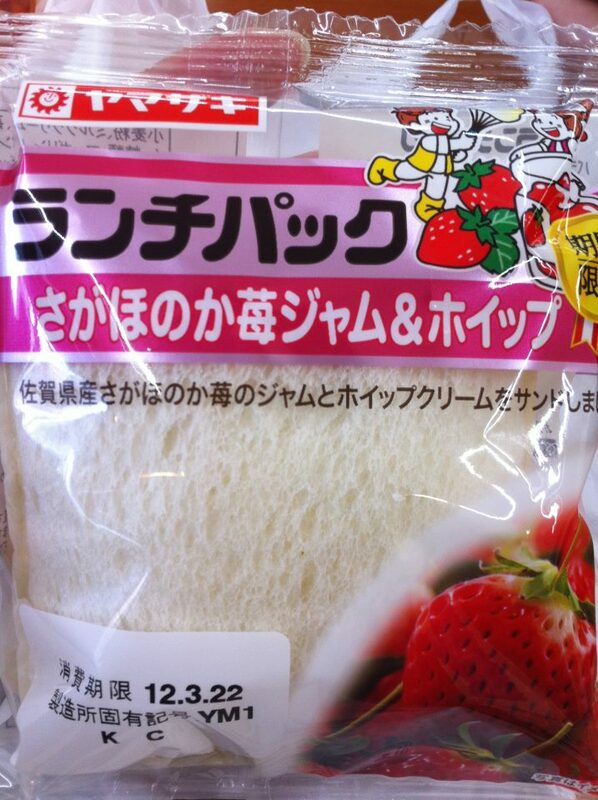 Sagahonoka is a kind of strawberry made in Saga pref. (in Kyushu area). 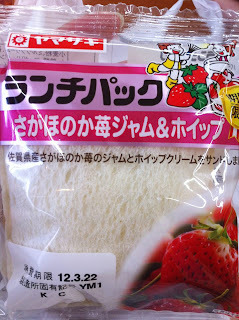 This strawberry jam is pink, which is less vivid than other strawberry jams I had in lunch pack. The whipped cream was a bit thick and creamy (not in a bad way).